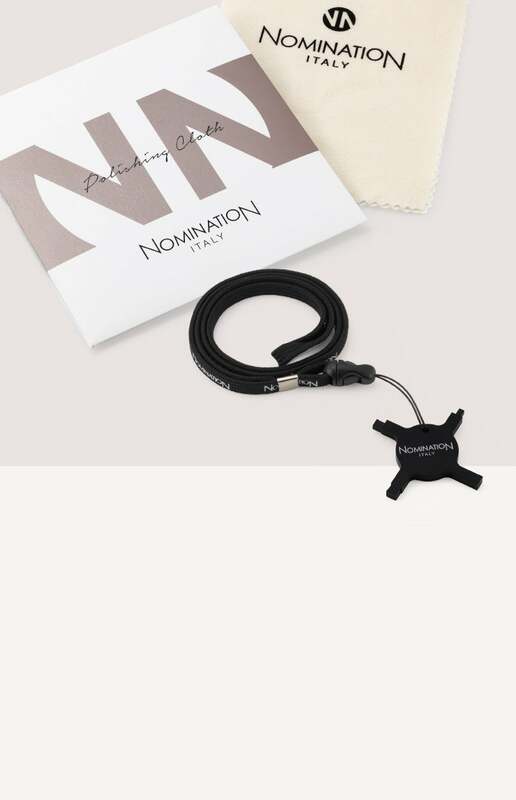 For all your special moments, choose Made in Italy quality with personalisable bracelets and Composable Links by Nomination. Looking for a really meaningful gift? 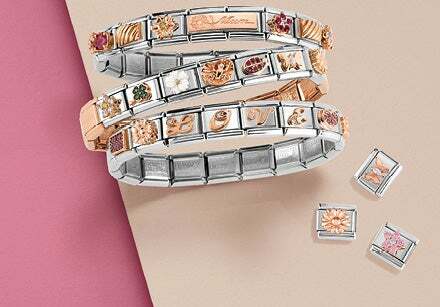 With Composable you’re sure to find exactly what you’re looking for on any budget, starting with the precious iconic Charms you can use to add a special detail to your personalised bracelet. 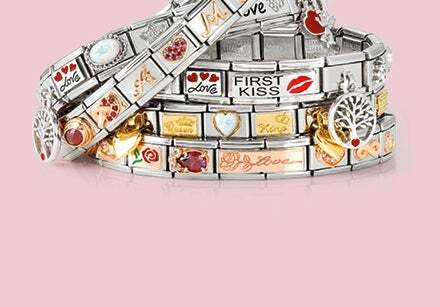 Choose the perfect symbols for any occasion : among our Links you’ll find those best suited for romantic moments like anniversaries or the love of your life’s birthday, and for any type of special event, like graduations, First Communion, and holidays. Maybe the perfect gift is one of our premade Composable bracelets: our collection has the right option for every occasion and budget, many of which cost between £20 and £50. Discover them all and give them a story that’s yet to be written.